No Make Up Make Up! What is that?! This CC Cushion cover is definitely something i love! This costs US $23 and comes in clear light beige and oriental pure beige. Love this CC cushion and they have become really popular. This sells for US $23. 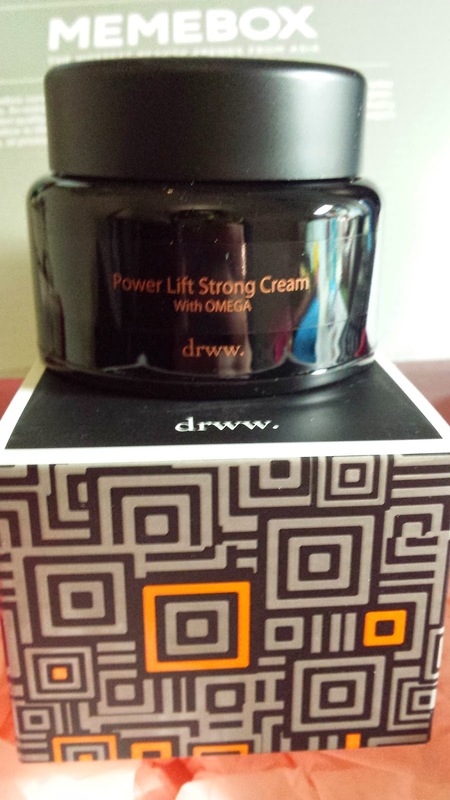 This lift strong cream can be used as a make up booster which can highlight your T-zone before or after make up. It can also be mixed in with a makeup base or a foundation and applied to your face for a naturally glowing and radiant complexion. This sells for US $60. 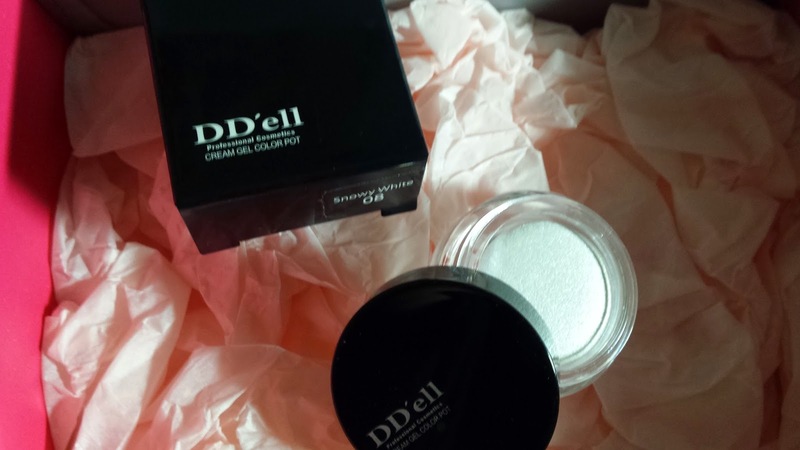 This silky primer works great on your skin, making it soft and silky before applying makeup. This costs US $30. 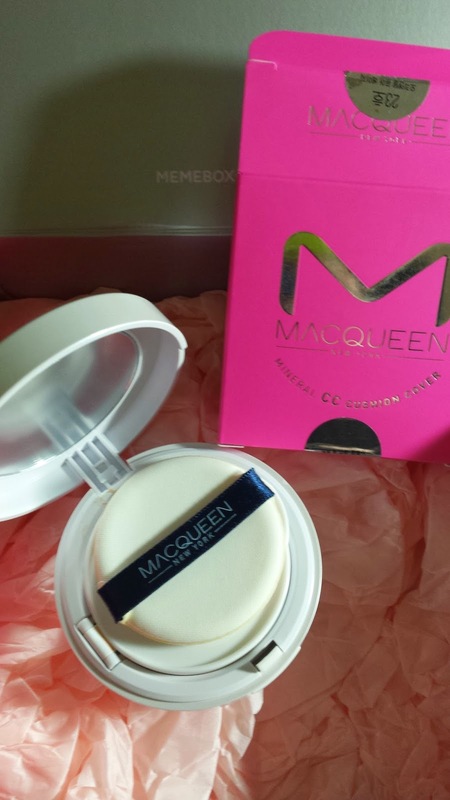 This full size item costs US $16 and it's a light coloured shadow and a highlighter all in one. This allows you to highlight under eyes and over the T-zone for a naturally defined look. 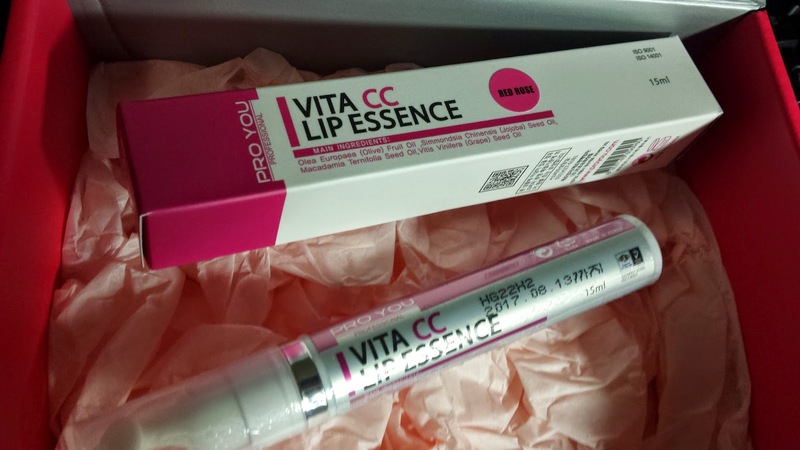 A unique lip essence which when applied, will alter its color according to the individual's lip colour and PH level. This both moisturises and adds colour to your lips at the same time! This sells for US $24. 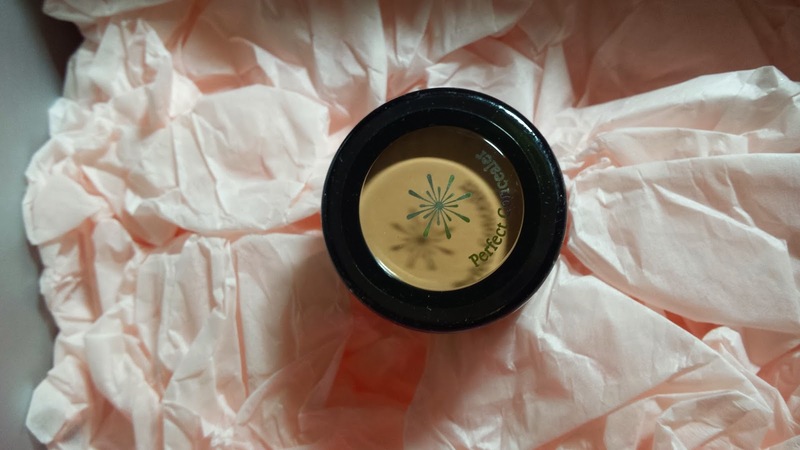 Such a cute small pot of concealer that helps covers skin imperfections and dark circles. Perfect for that long-lasting coverage. This sells for US $4. 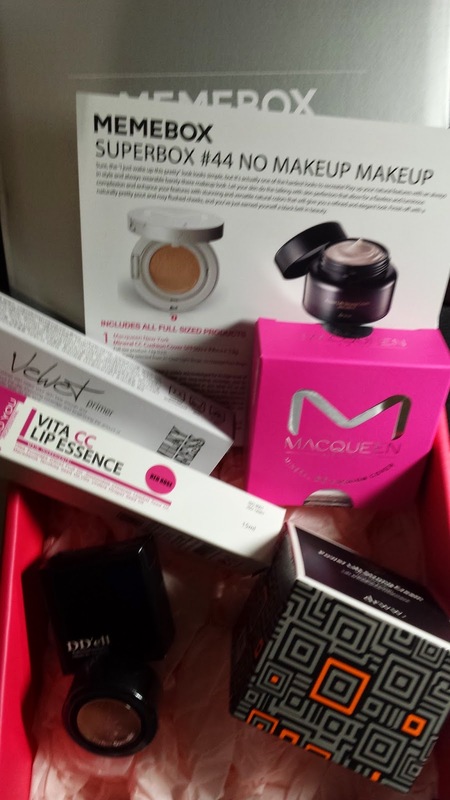 This is quite a good make up box with a wide range of products. Love all the unique and cool products here as well :) Perfect for that no make up look even with make up!